Luxury products group LVMH Moët Hennessy Louis Vuitton has reported that in 2018, it raked in revenues of €46.8 billion (around $53 billion) – an increase of 10% over the previous year. 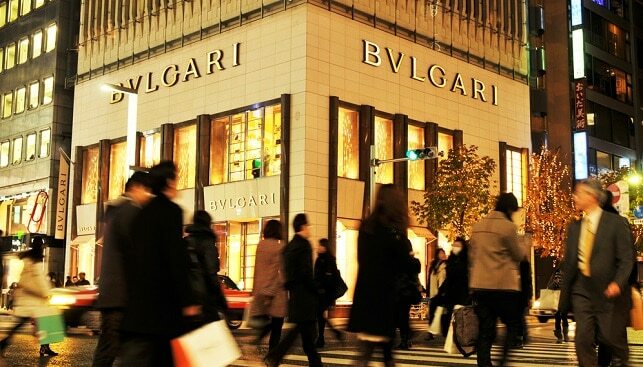 The group reported “continued growth in Europe, the United States, Asia and Japan”, as well as an “excellent year for Bvlgari and good development of Hublot and TAG Heuer”. Profit from recurring operations amounted to €10 billion (around $11.5 billion) in 2018 – up 21% year-on-year. Bernard Arnault, Chairman and CEO of LVMH, commented, “LVMH had another record year, both in terms of revenue and results […] in an environment that remains uncertain, we can count on the appeal of our brands and the agility of our teams to strengthen, once again in 2019, our leadership in the universe of high quality products”.